Personally i am waiting for this update for a long while . 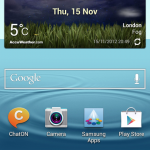 After SGS3 Released my phone looks ugly and i am planning to buy s3 for new UI !! But i love my phone . I give a try to various MODS Some of them are stable but UI not good as s3 Touch wiz EX . i was really try to mod a rom with s3 UI !! “when i was learning ” “How to MOD ” in XDA developer i got one Firmware that is created by a basic user with Touch wiz EX and Just Rooted Not over optimized simple one . Still writing this post i am using that rom XXLQ6 4.0.4 .
i really wanna know that “Touch wiz EX” is there or not !! i hate Touch wiz 4.0 . Thank god Samsung not disappointed me !! i got a list of new features as expected . Here is the Download Link from SamMobile 531 MB Zip File. OMG i have done it successfully ! New Phone App … And Many More !!!! Really love this Update !! Thanks for Samsung . Everything is working fine for me now ! Why my battery only one day life even is not using the phone. Any body facing this problem? i’ve updated to this firmware but i am unable to use online chatting apps like whatsapp, nimbuzz, etc n even youtube is not responding over my data connection. but everything is fine when connected through wifi. do you have any idea to solve this problem??? I unticked “motion” in settings. A huge improvement in battery life. 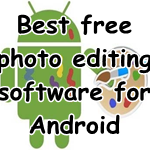 for S2 GT-I9100G is ok?? Answer me!!! This upgrade is work on S2 I9100G plz!! 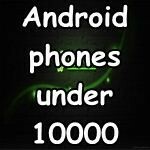 :'( for GT-I9100G same this software plz!!!! WOW……….Most stable one I have used so far…..installation was seamless and works great…..Running for 2 days now and not experienced a single issue! for G version..u can u jelly bam rom..
u can USE jelly bam new version..
Is it work korean version? is root required to upgrde? must i field the CSC n PHONE column? Hey Official samsung ROM is Out , You are going to flash this leaked ? I’ve just update the OS of my S2 to the Jelly Bean and the TW keeps coming over and over. I can’t even try to delete the widget that might probably be causing this issue. The time lapse between the message in the screen and the actual stop of the TW is less than 3 seconds. Thing is that this is getting very annoying, specially when I’m not even able to fix it through the mobile per se. Any suggestions on what to do? Thanks in advance for your assistance!!! i have tried to update it and now my phone doesn’t reboot.It only shows Samsung galaxy s2.How can i fix it? 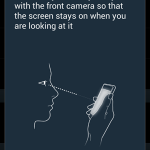 I have upgraded but now when I change screems an annoying voice tells me that I am on “screen 1 of 7”, “screen 2 of 7” etc. Where do I turn this damned thing off. It’s driving me nuts! is there for galaxy s advance? 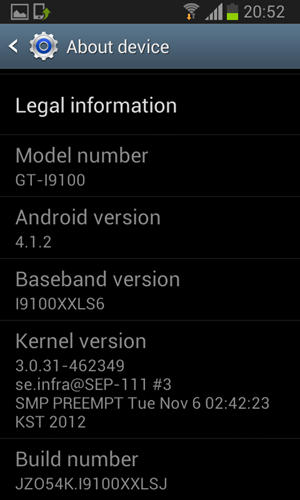 i have shw-m250s galaxy s2.i updated it XXLSJ Jelly bean 4.1.2.
it’s supper b working. one error i have. my imei no is worng. network settings not comes to my phone. i contact my network operator.they told me yr EMEI IS WRONG.that is Siemens phone model. i cant understand why this. my APN settings not get the phone. You know your Original IMEI ? 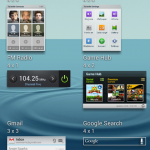 Then there is an easy way to restore it >> go to Xda-developers browser SGS2 Android development and search forum . i hav s2 hd lte Shv E120L model… Is this firmware helpful for me to update my phone..??? I have shw-m250s galaxy s2 from Korea. 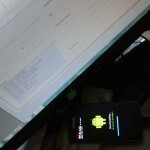 It re program to GT19100 Android Version 4.0.3 Baseband 19100XXLPW.. I was able to use it smoothly and all Korean app including the Korean character were removed. I am wondering If I can use this new version to upgrade my unit..? Ive Got Samsung Galaxy core GT-I8262, Android 4.1.2.. Bought it 2 weeks back.. IM getting the same HOME TOUCH WIZ NOT RESPONDING.. I Gave it to the service centre and got it serviced 2 days back.. 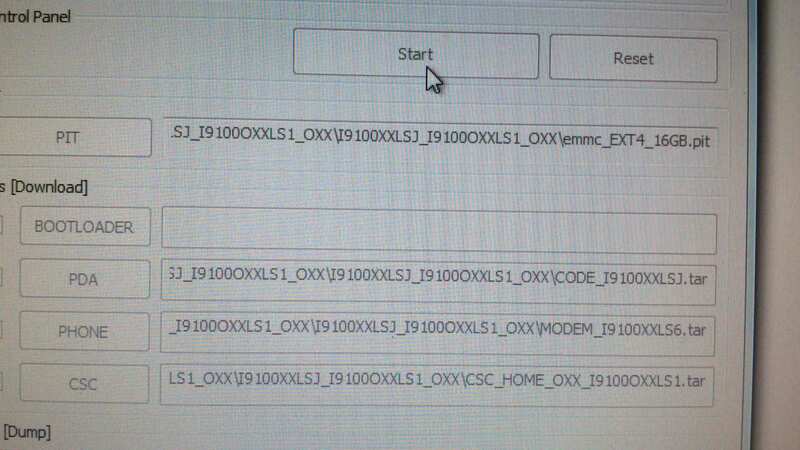 They said that they have installed some binary coding n al.. Im not sure of what they said about it.. I,m getting this issue even now.. Pls suggest me some solution.. Its really bugging me out..! Do a factory reset ! I have a korean version of SAMSUNG GALAXY S2. Recently I did factory reset and accidently lost the IMEI and now it is no more a phone but a media gadget. 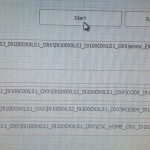 Please help me to restore the imei. I have a samsung gt i8262, i have already factory reset it more than three times. but i am unable to use mobile data on it. it was working fine previously. Mr. Don can i get the korean version 4.0.3 link. please help me.